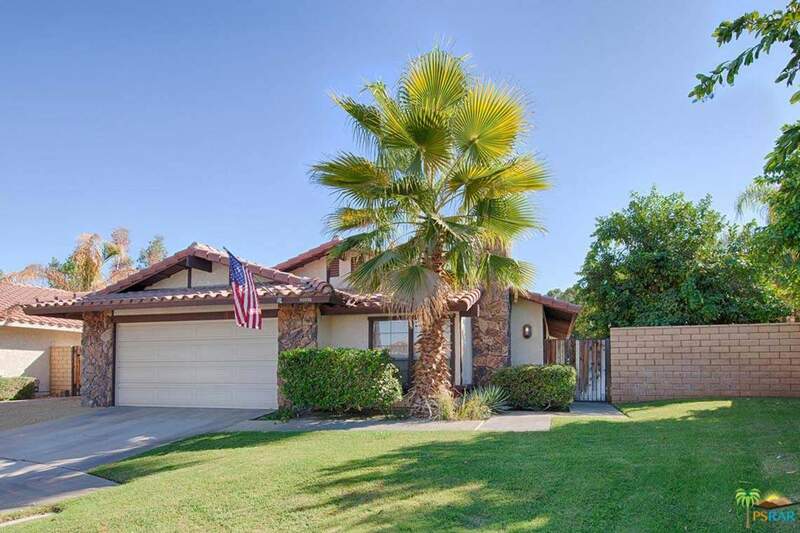 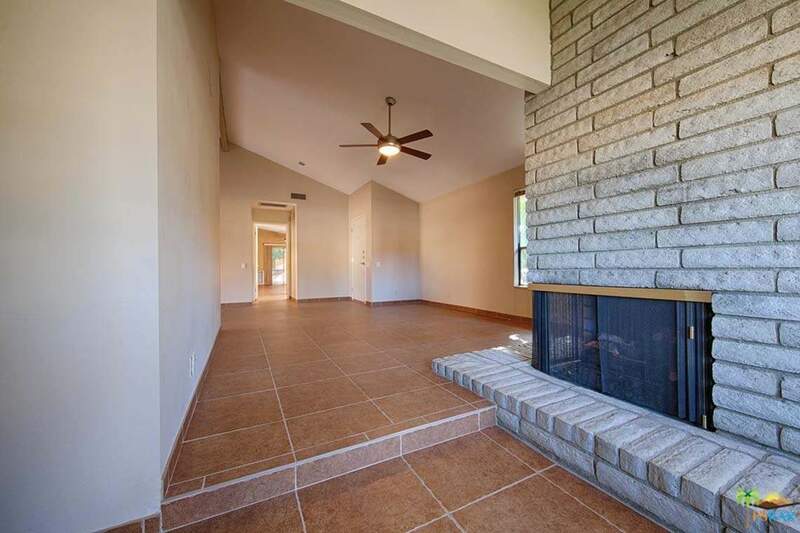 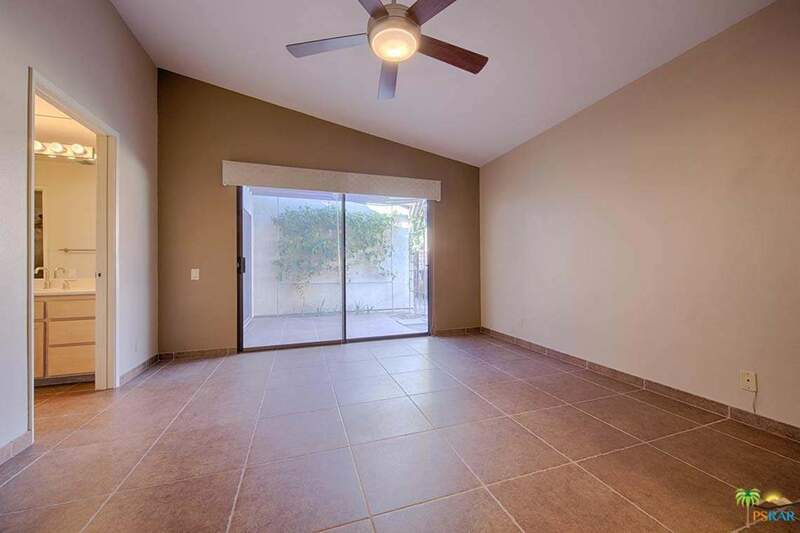 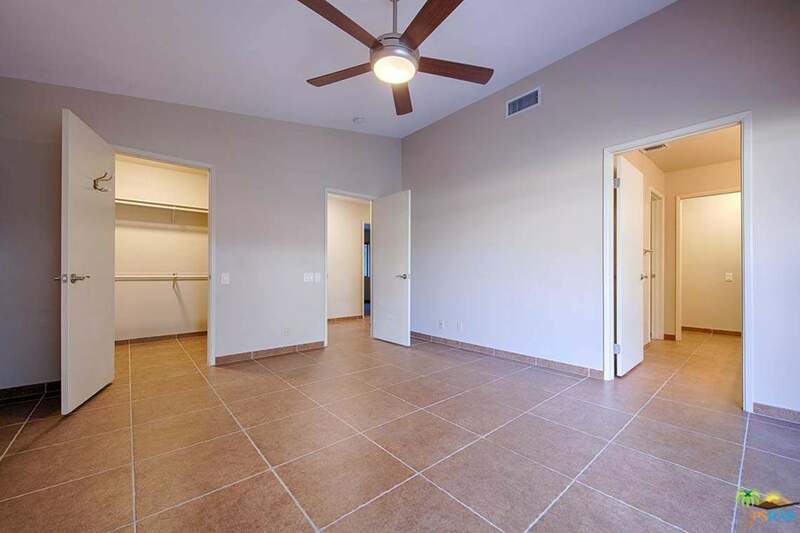 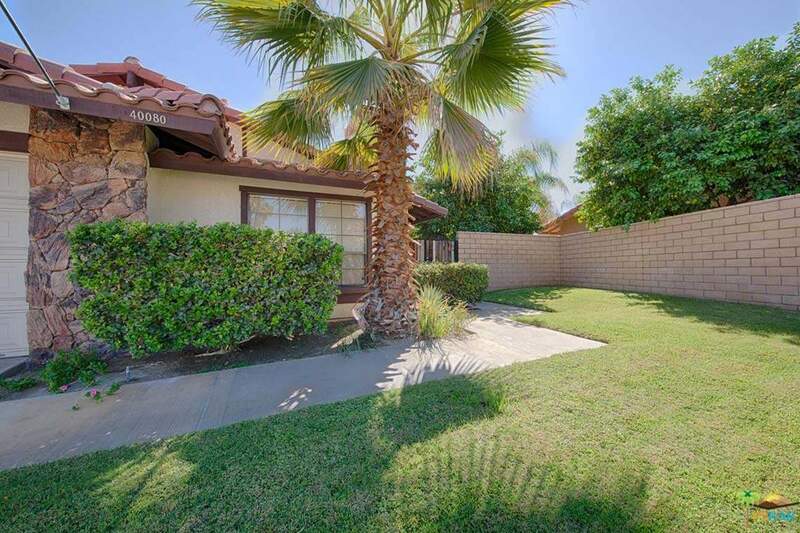 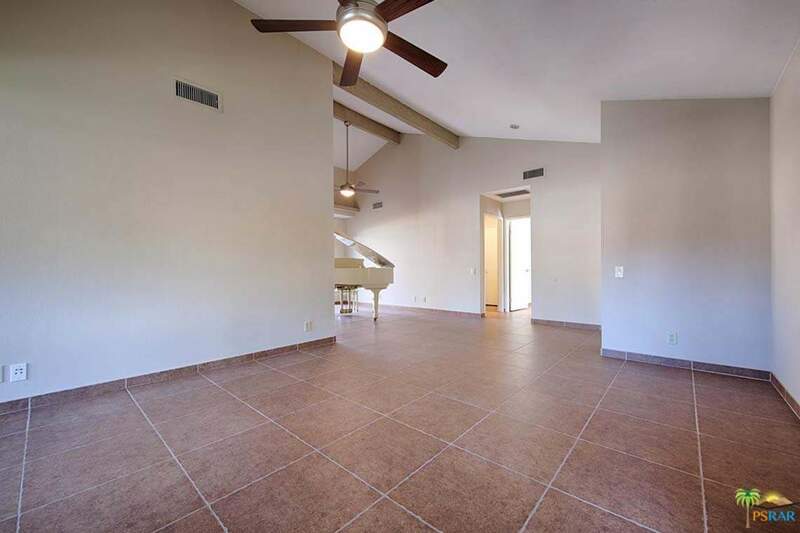 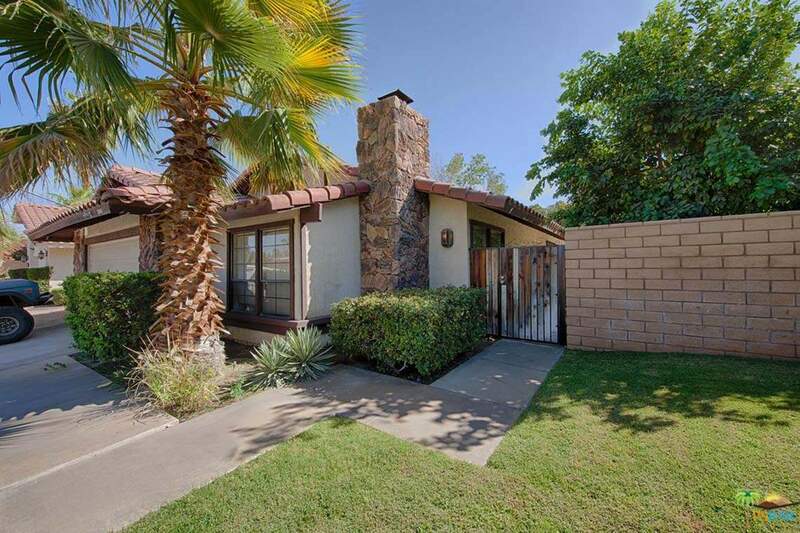 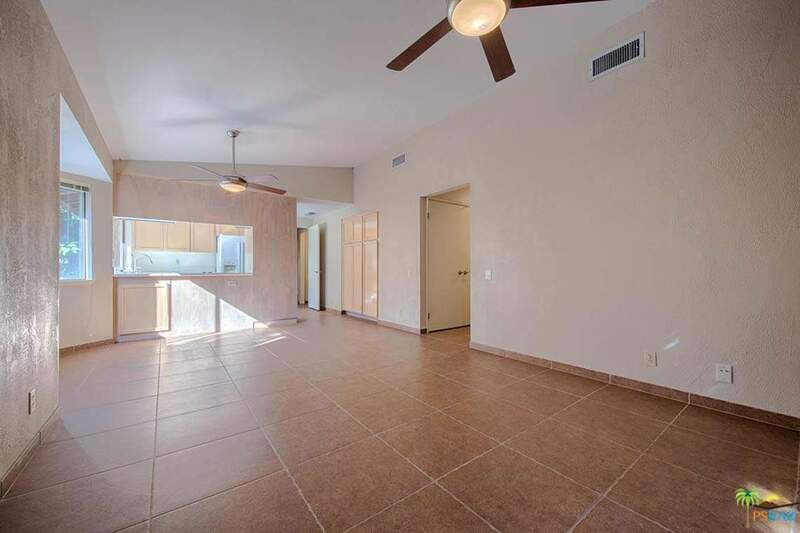 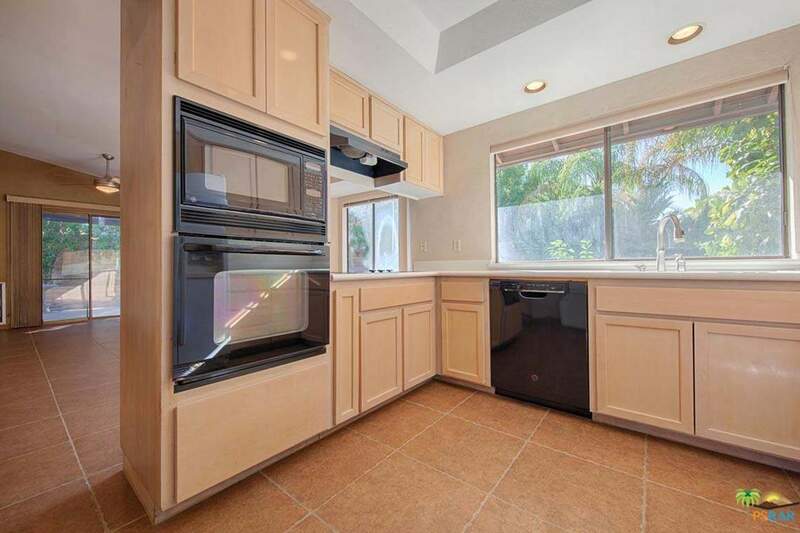 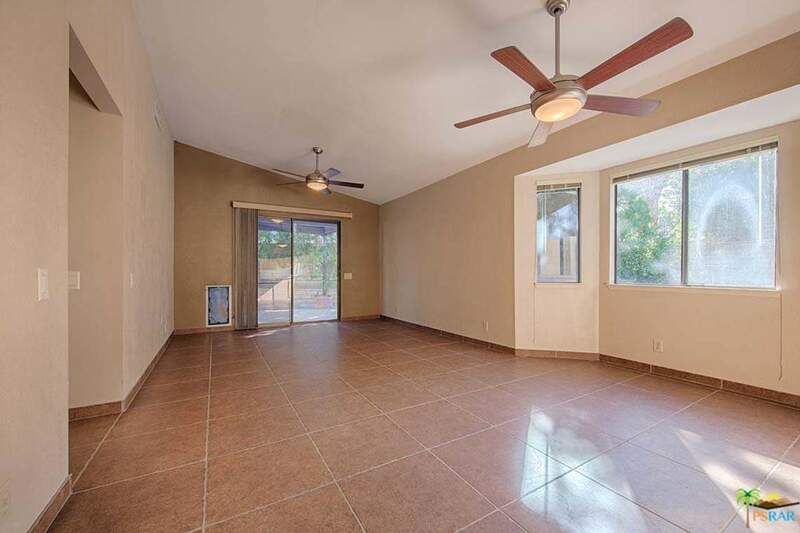 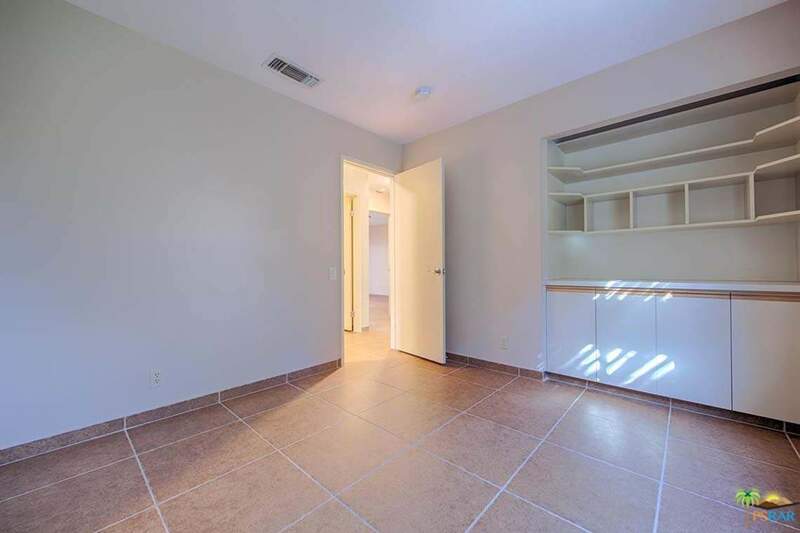 Palm Desert CA Home For Salem 40080 Silktree Court is a private 3 bedroom 2bath. 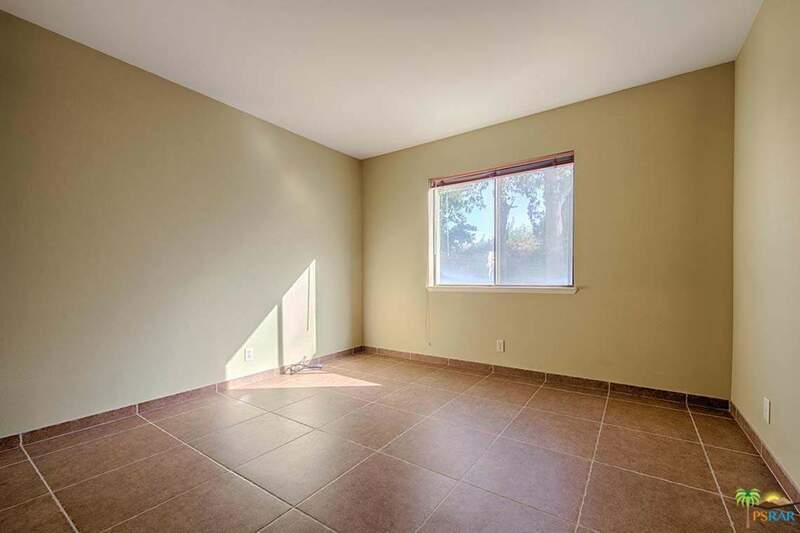 Tiled throughout. 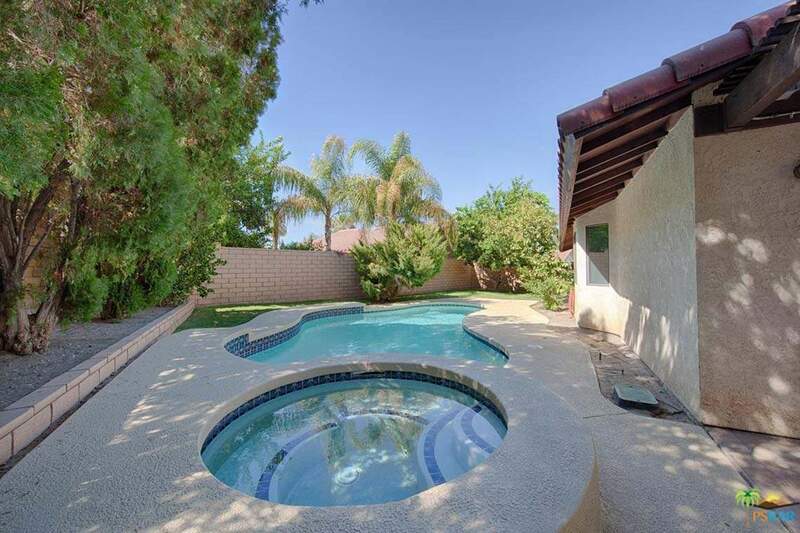 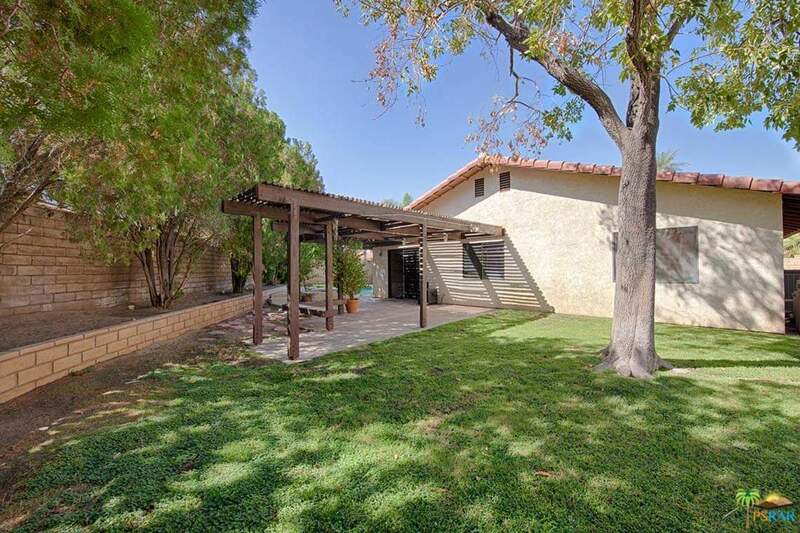 Large yard with private pool/spa and additional entertaining areas. 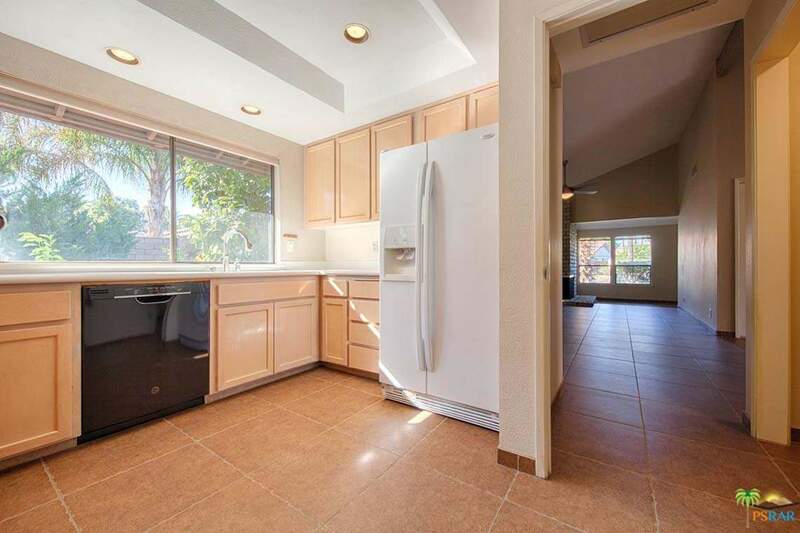 Close to shopping, Bristol Farms, Albertson’s shopping centers short walk or drive. 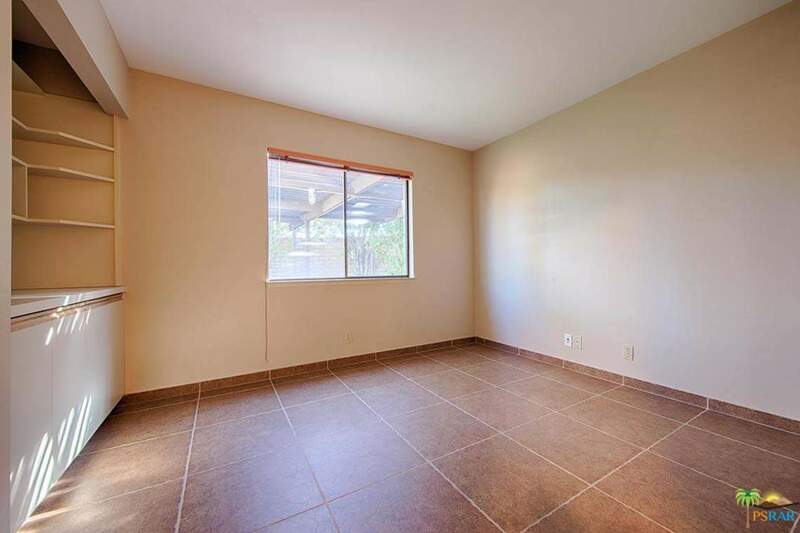 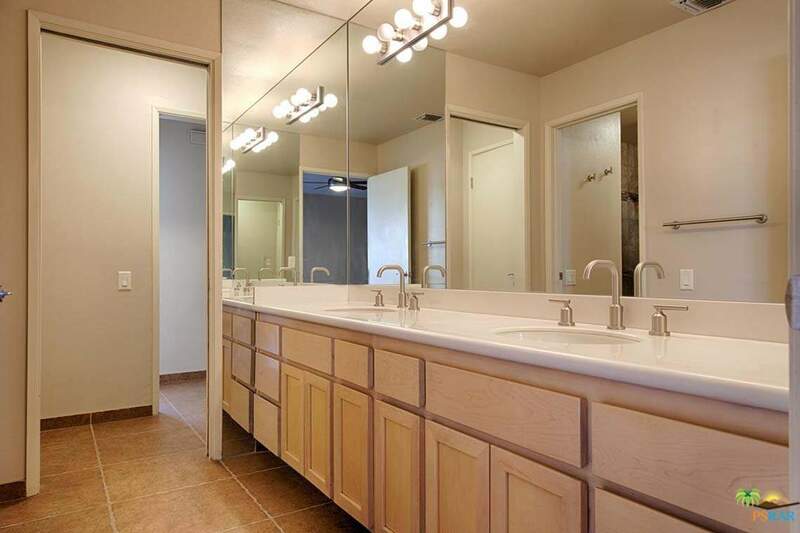 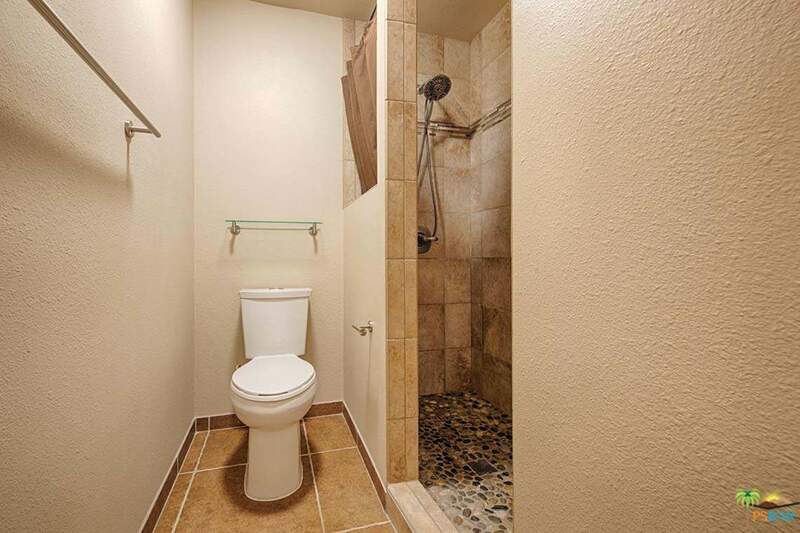 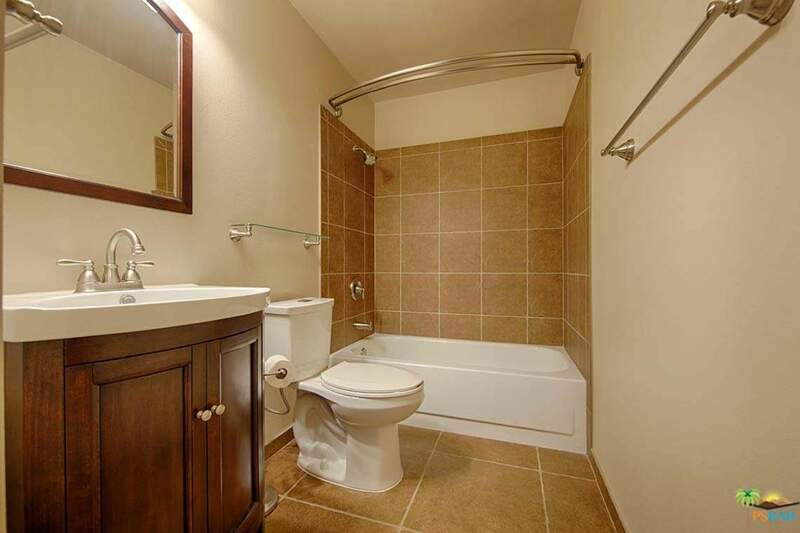 Also Close to Large mall and El Paseo. 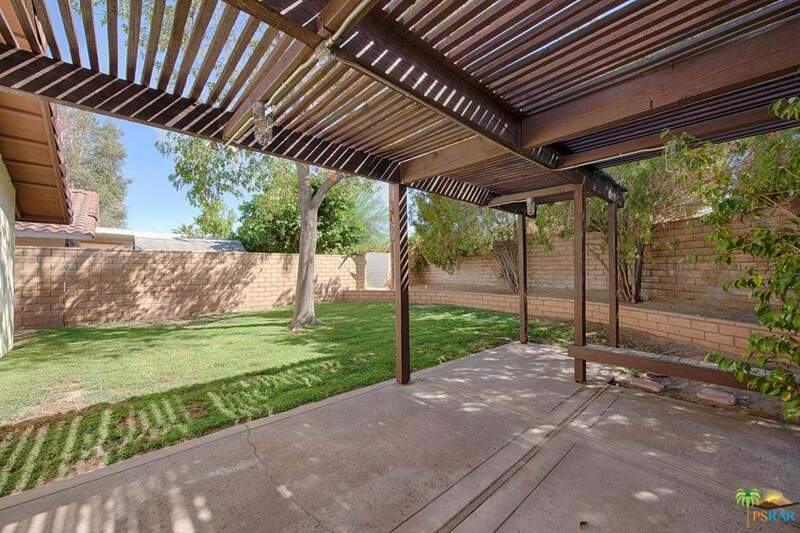 Convenient location to all the desert has to offer. 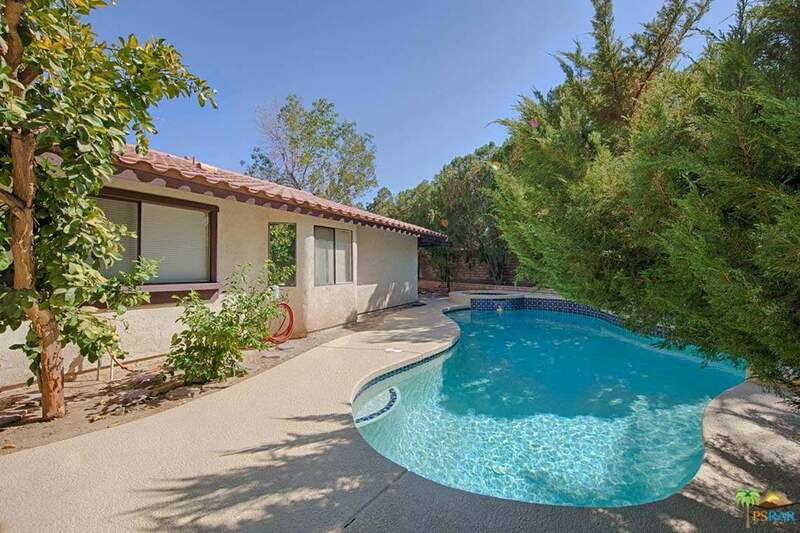 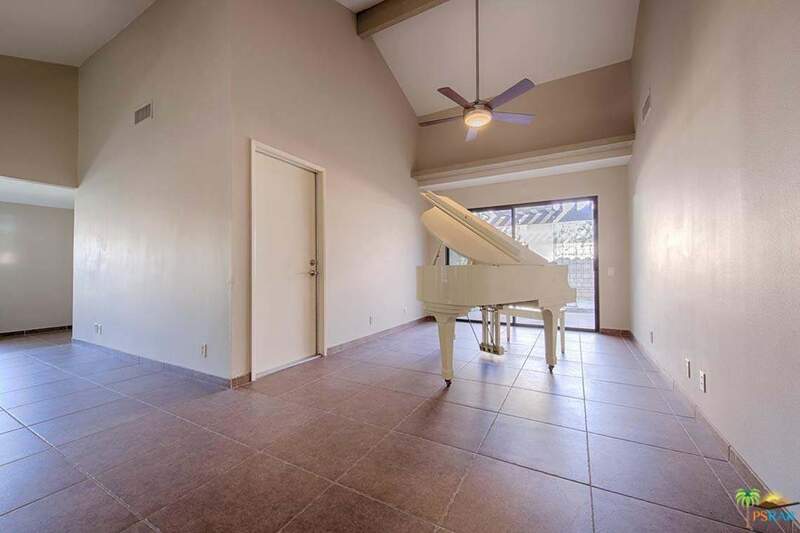 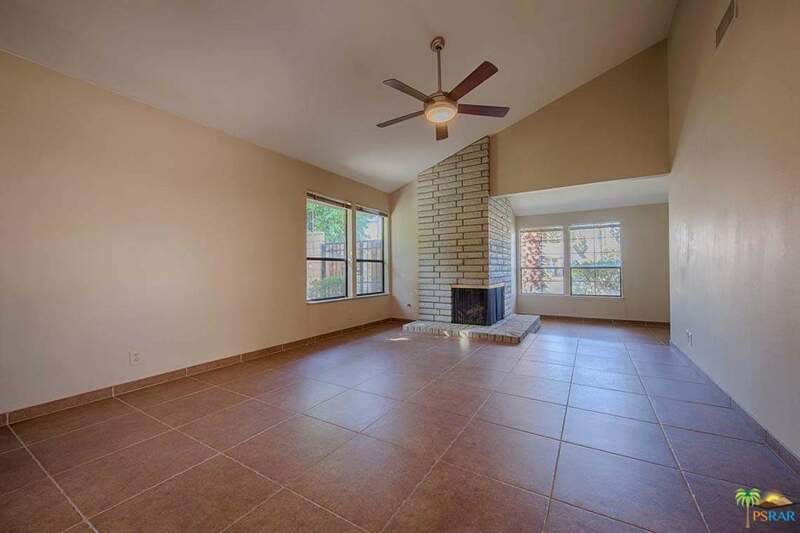 Low HOA with, pool/spa, Tennis courts and pickle-ball court.